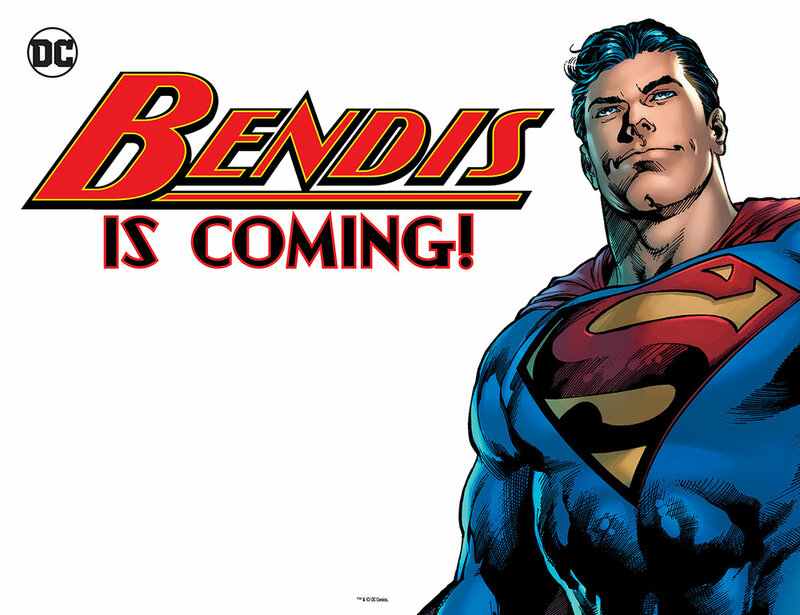 Clay and Dursin chat about Bendis' new take on Superman in Man of Steel #1, and the momentous Amazing Spider-Man #800. Plus, a Thor snafu with the Mighty Thor: Gates of Valhalla One Shot. Lots of comic talk this week, if you're into that sort of thing. Which you're not.